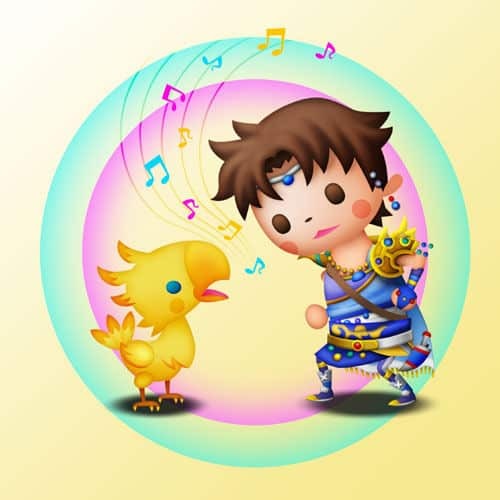 Theatrhythm: Final Fantasy producer Ichiro Hazama has revealed that Square Enix plan to release fifty extra tracks through Nintendo Network, as they provide downloadable content support for the Nintendo 3DS exclusive. Eight of these will be available at launch, priced at 150 Yen which equates to around £1, meaning that fans wishing to get every track will certainly need to be ready to make a significant investment. Nobuo Uematsu recently shared that the game brought him to tears, and Hazama revealed that the game’s concept was originally conceived for Nintendo DS.